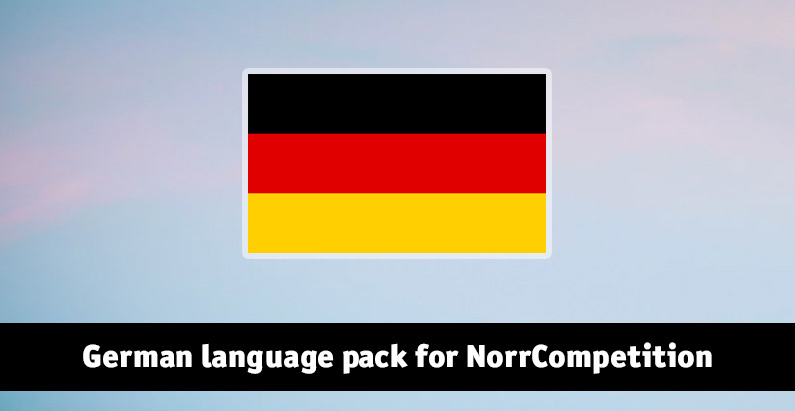 The full German localization for NorrCompetition is ready now. You can download it from product page. Many thanks to Sven Suchan for providing the translation!